Quick Quiz Our image or not? 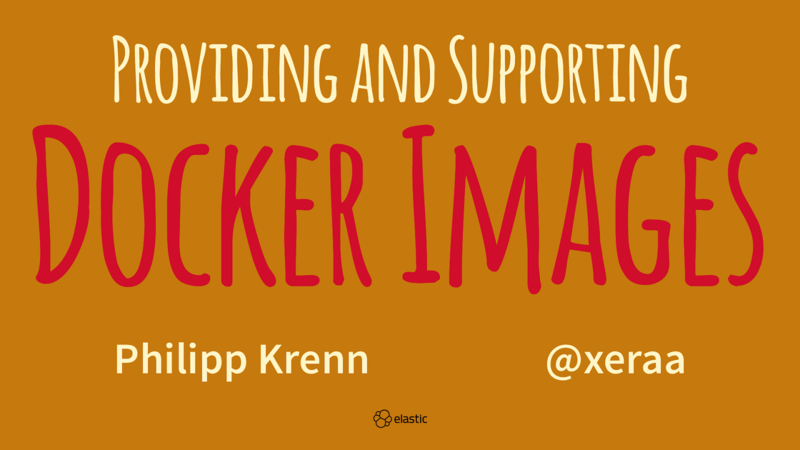 View Providing and Supporting Docker Images. Docker Hub: What "official" really means and why we are using our own registry. Release policy: What do you actually get in a specific tag and how are we releasing our images? Orchestration: Our current approach for orchestration and how we are treating feature requests.